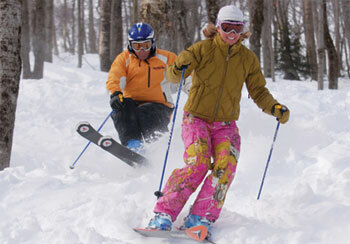 Sugarbush Ski and Snowboard Trips, Group Rate from $235 per person 8 per unit. 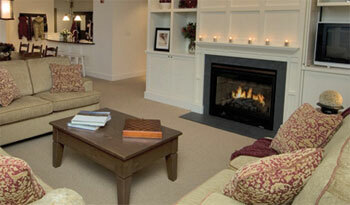 These units offer one, two bedrooms with full kitchens the two and three bedroom units have fireplaces. Sleeps four to six in the two bedrooms. Complimentary use of Sugarbush Health and Racquet Center - with indoor pool, hot tub, steam room, sauna, weight room, exercise room ,tennis and racquet courts as well as a climbing wall. Massage, climbing wall and court time is available for additional fee. All units are nicely appointed. Guests will appreciate the added convenience of exterior storage and covered entryways. 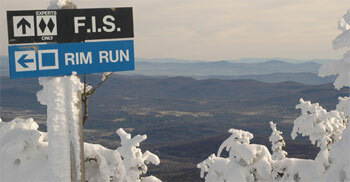 Access to lift located off Spring Fling Trail - this is also the legends race arena. Complimentary use of Sugarbush Health and Racquet Center - with indoor pool, hot tub, steam room, sauna, weight room, exercise room, tennis and racquet courts as well as a climbing wall. massage, climbing wall and court time is available for additi9aonal fee. Weekend rates (2 nights) per person with our U-Drive Program. 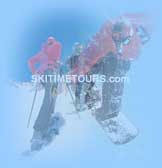 For Bus Tours please contact us for rates.